, read more on succession management, reduction in force, and other CMP highlights. It has been unseasonably cool in most of our markets, I hope this finds you enjoying the fresh air and change in seasons. Are You Putting Your Organization at Risk? 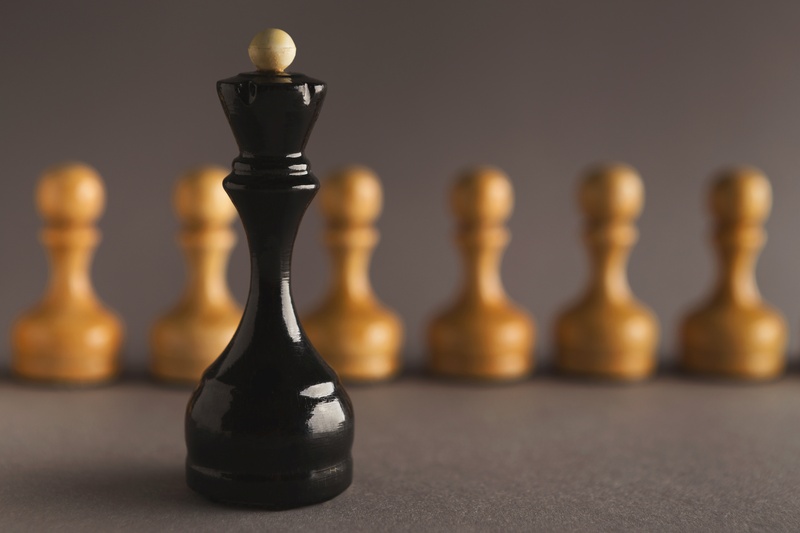 – in this article we offer a pragmatic blueprint to ensure your organizations strategy and growth is never constrained by a lack of talent. 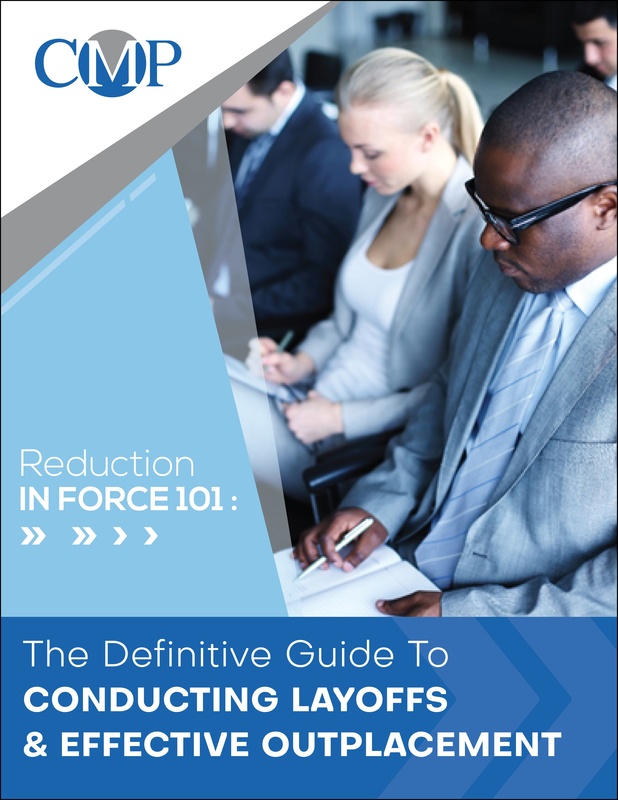 Reduction in Force 101 – we offer the definitive guide to conducting layoffs and effective outplacement. 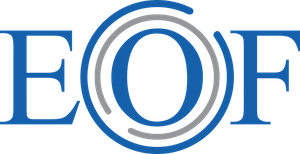 We are also excited to highlight a new member of the CMP team, provide dates for our Future of Work events, open positions, our Mentor Rings program, and key sponsorships. 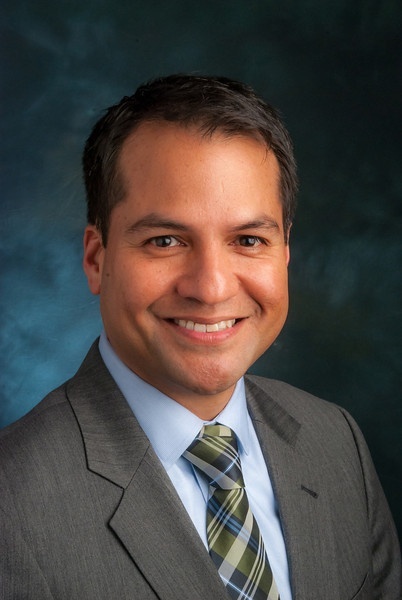 We’re pleased to introduce our newest team member, Adon Navarette! 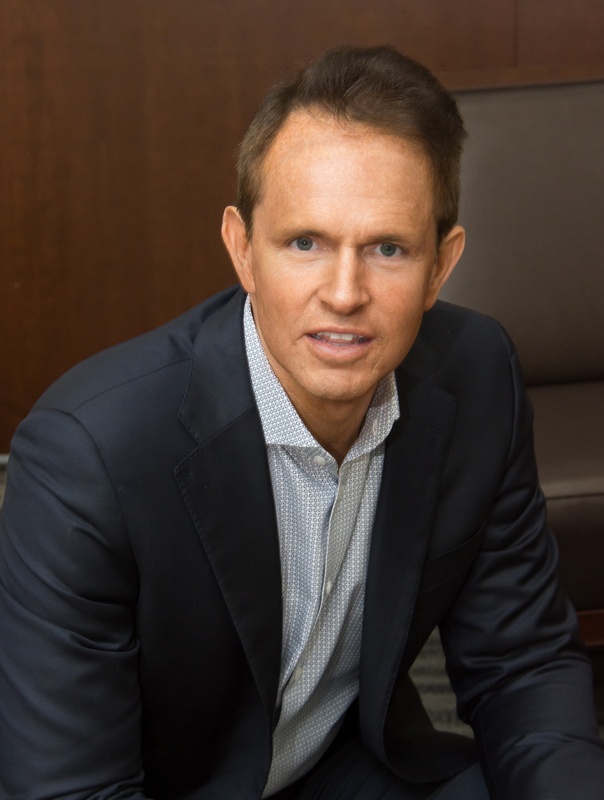 Adon joins CMP as Vice President of Client Solutions in Chicago bringing more than 20 years of experience in business development, consulting, and marketing. He is a creative thinker with a strong curiosity who collaborates and advises business leaders to help them innovate and grow. Adon has a great understanding of business and talent issues that challenge organizations and the solutions that can help. He is a tremendous asset to our team, and we are excited to have him on board. 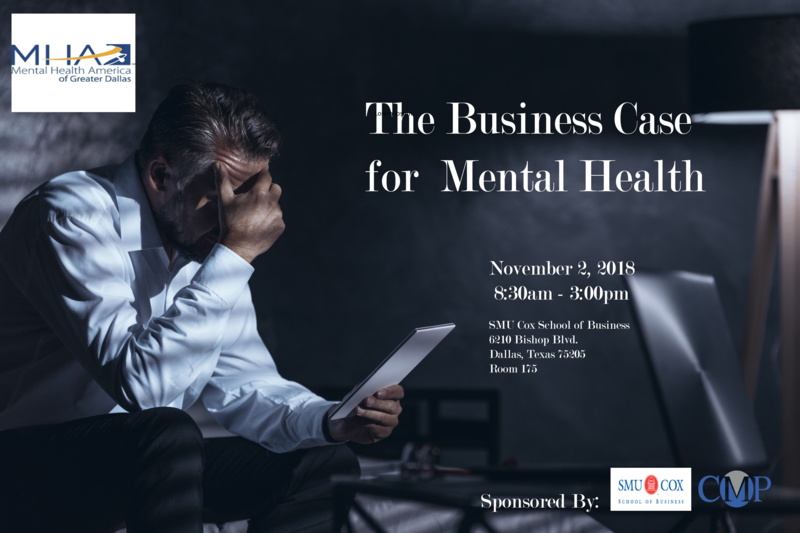 Mental Health America of Greater Dallas recognizes the psychological impact that workplaces can have on their employees. Millions of employees spend a larger part of their day, and lifetime, at work, increasing the effect that workplace environments can have on psychological well being. From human resources to the bottom line, behavioral health affects all aspects of American business. 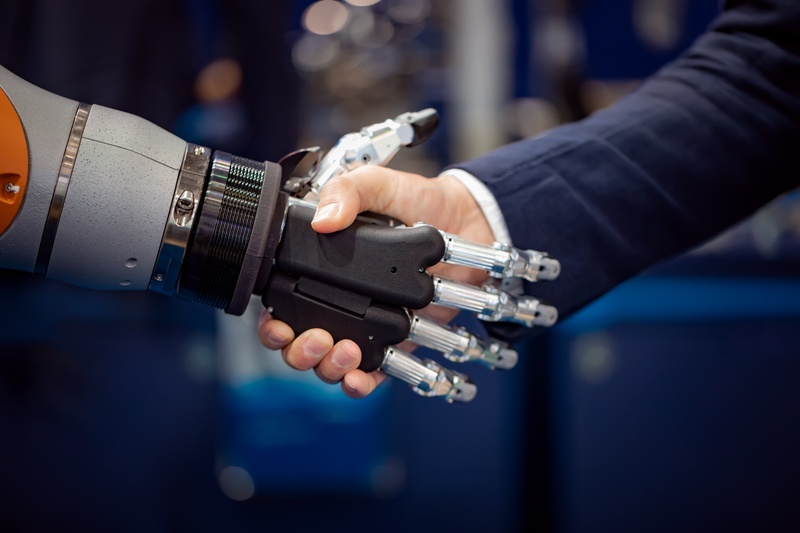 Whether a company has a staff of five or five thousand, there are ways to reduce costs to business and keep a healthy, productive workforce. Join CMP Support Mental Health America of Greater Dallas. 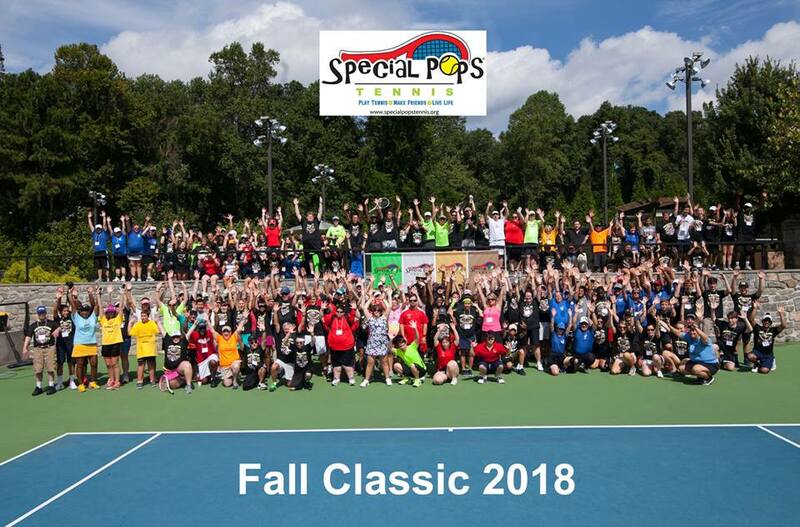 Patrick Lynch, the CMP Southeast President, played a key role in the annual Special Pops Tennis Fall Classic Tennis Tournament in Atlanta. The tournament is the largest of its kind serving the adaptive needs community. The weekend event had over 140 athletes that came from Atlanta. Boston, Greenville, Birmingham, Montgomery, and Charlotte. Patrick has served on the executive board of Special Pops Tennis for over seven years and is exceptionally proud of the role his non-profit plays in bringing the great sport of tennis to the adaptive needs community.